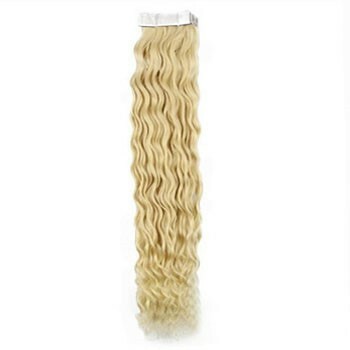 Shop 24" Bleach Blonde (#613) 20pcs Curly Tape In Remy Human Hair Extensions on online from ParaHair now. 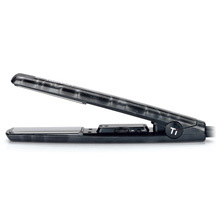 Save Up To 67% Off, Free Shipping & Free Gifts! 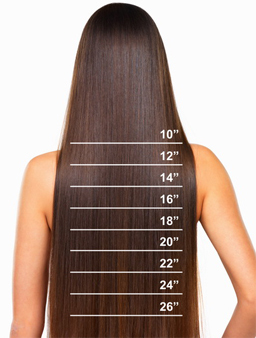 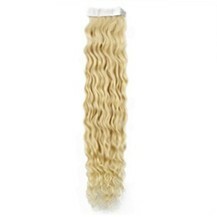 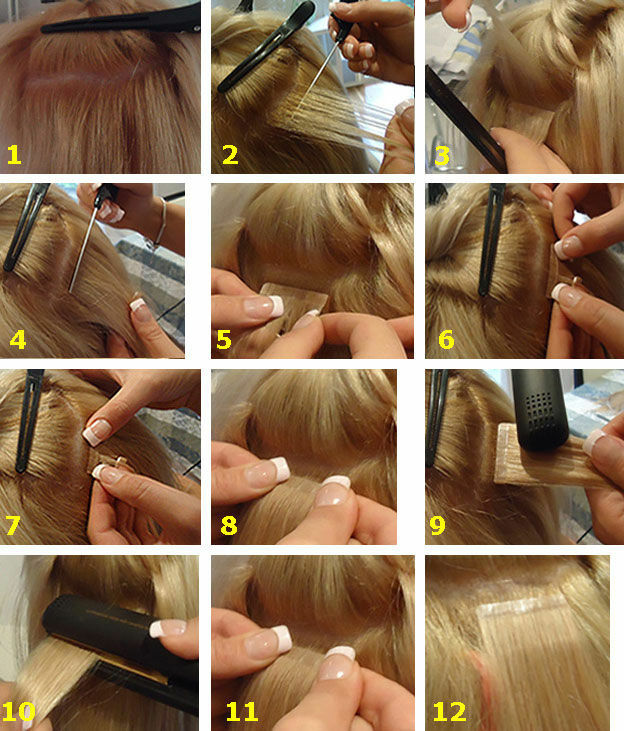 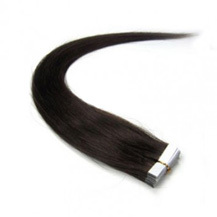 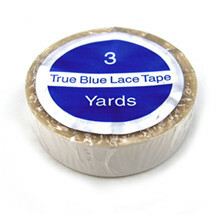 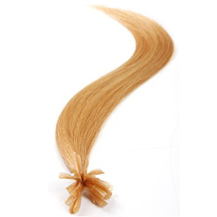 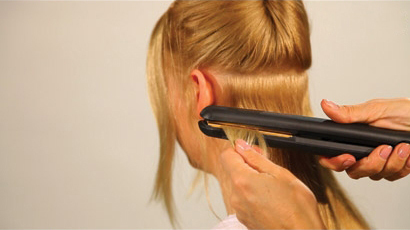 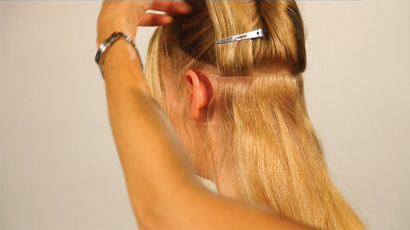 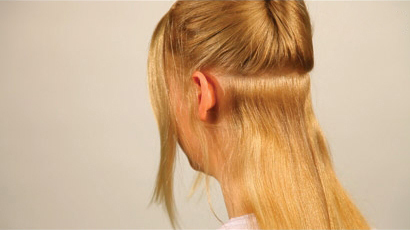 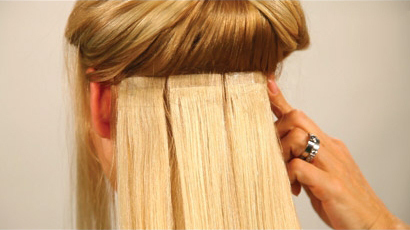 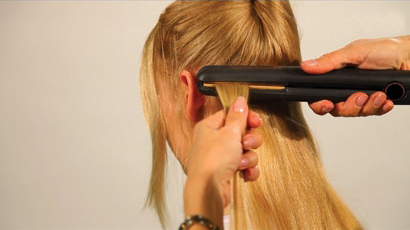 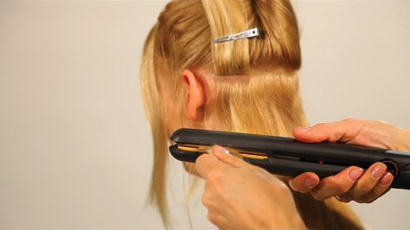 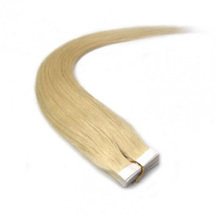 24" Bleach Blonde (#613) 20pcs Curly Tape In Remy Human Hair Extensions was successfully added to your shopping cart.